As local specialists of timber French doors from the TimberWindows.com range, we are proud to offer a comprehensive range of timeless yet versatile timber French doors. 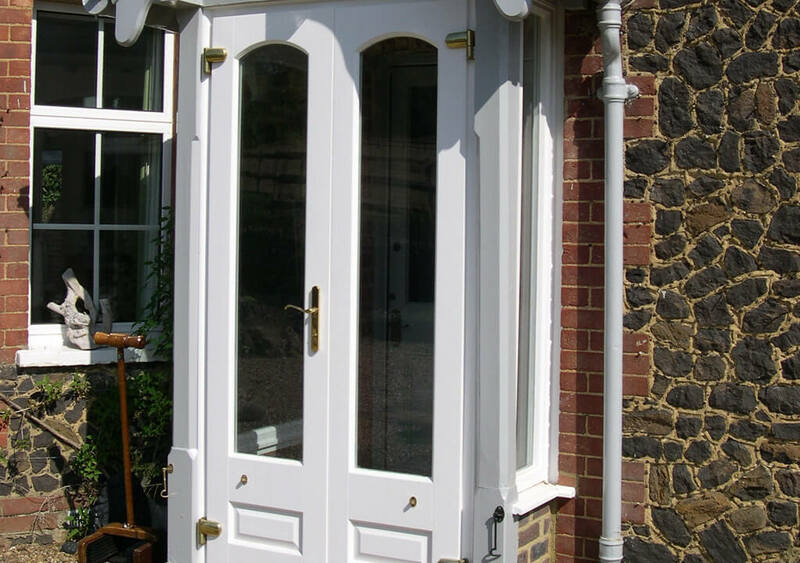 Fully capable of accommodating a wide range of patio door specifications, this elite timber French door range suits many types of budget, home and business right across Guildford, Wimbledon and Esher. 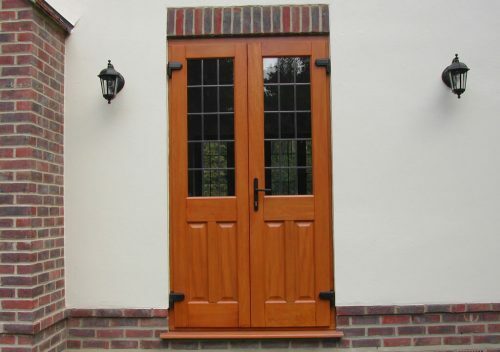 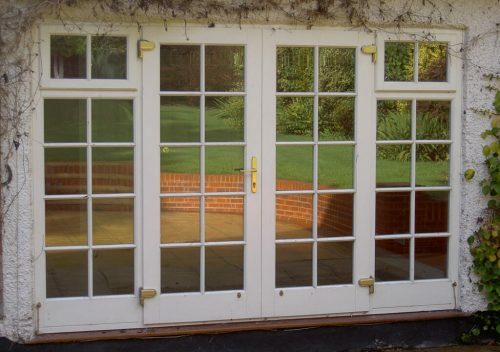 Chic and functional, our Hardwood timber French doors make excellent exterior doors too. 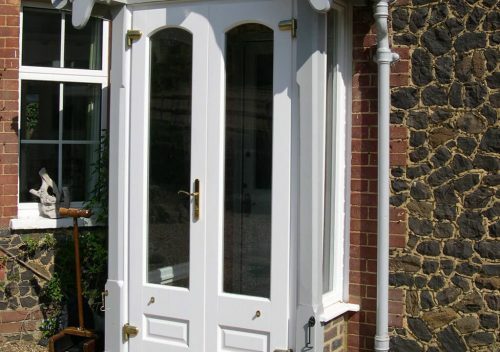 Available in a range of woods and stains, we help homeowners across the South East of England find the right look for their homes. 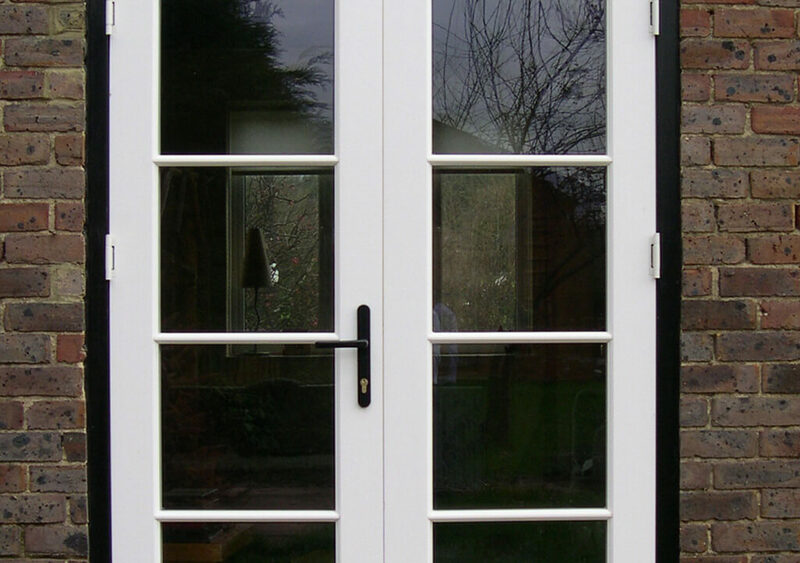 With outward or inward opening pairs to choose from, our timber French doors are manufactured to match the entrance door specification perfectly. 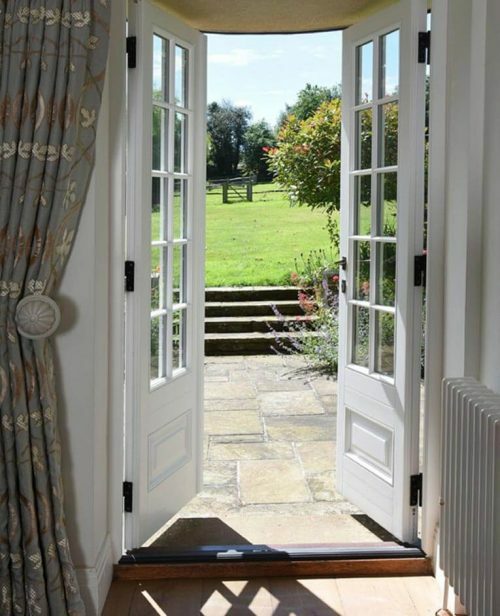 Authentically manufactured in a range of woods and stains to choose from, we integrate a host of technical innovations into our timber French door design. 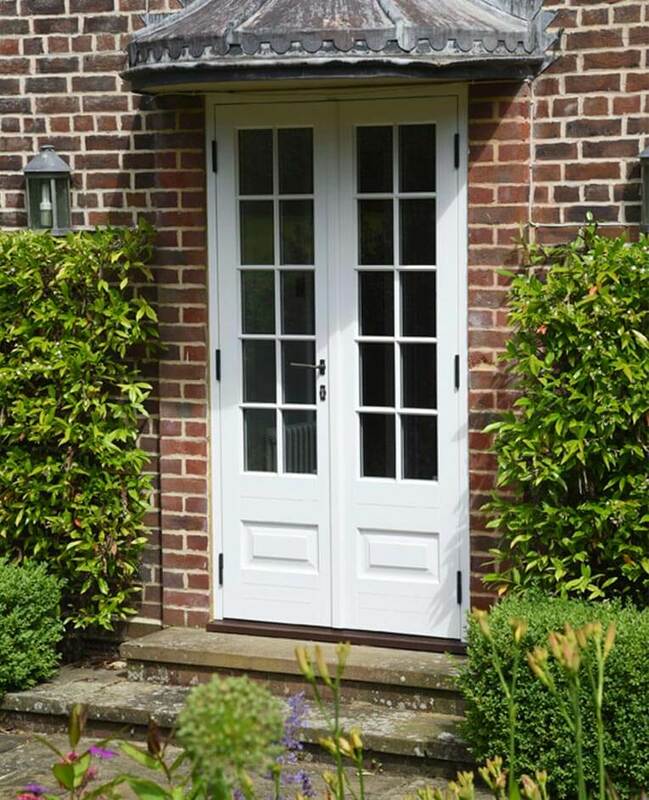 This includes strong layered twist & warp resistant timber, high security locking systems with robust proprietary hinges and high performance paint coatings that effectively supply a long life of low maintenance. Locking includes additional concealed shoot bolts to the slave door and with an array of glazing options available, incorporating double glazed units in toughened or laminated glass. 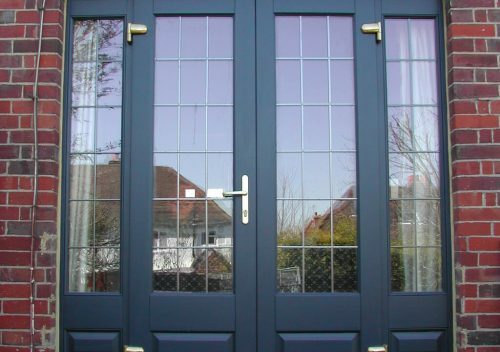 This allows us to effectively match the doors to your specific requirements. 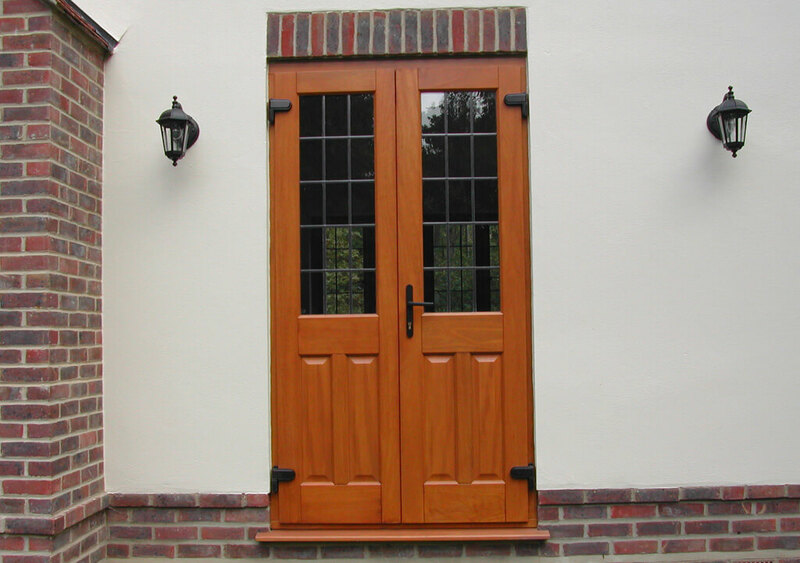 Authentically styled French timber casement doors may open in or out with either door designed to open first, as best suits your room layout. 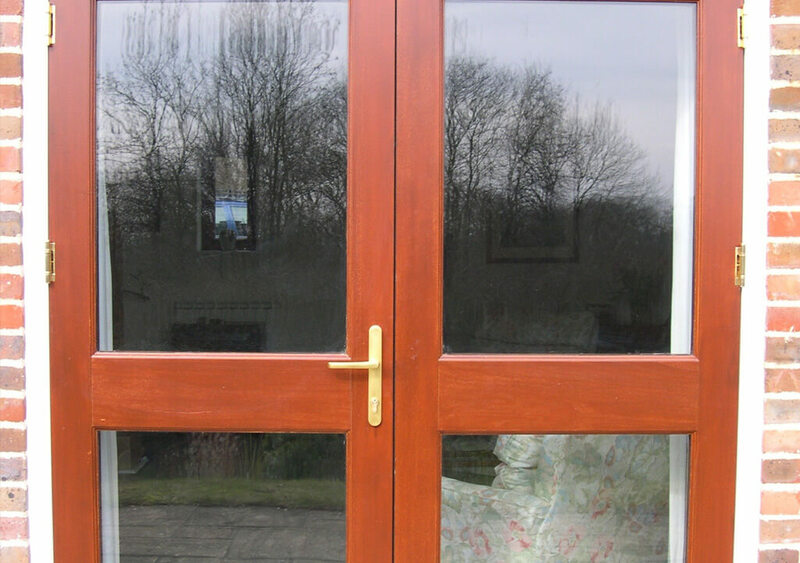 Multiple colours (aka ‘dual-colour’) may also be applied to one door set, enabling you to finish the doors with a different shade internally to complement the interior decor. Leaded lights or glazing bars are also available in a range of sizes, which may be added as required to suit existing window styles. This attention to detail in the design of proportion, sizes and forms of the profiles ensures our timber French doors look entirely original, whilst providing modern standards of comfort, security and longevity well into the future.